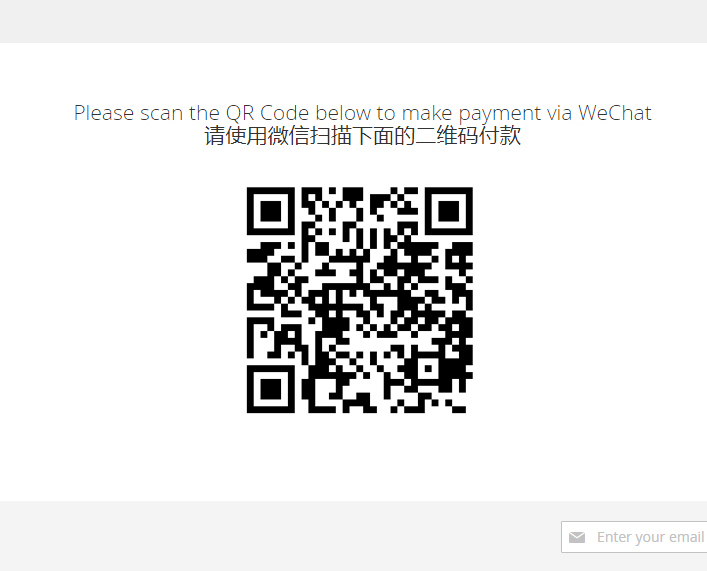 SunflowerBiz WeChat Pay Overseas Extension integrates WeChat Payment Overseas API provided by WeChat pay overseas platform. 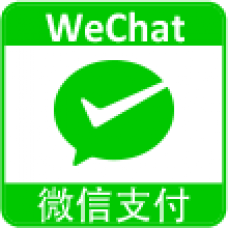 PLEASE NOTE: We offer two different WeChat Pay extensions and it is important that you verify you are purchasing the correct one.  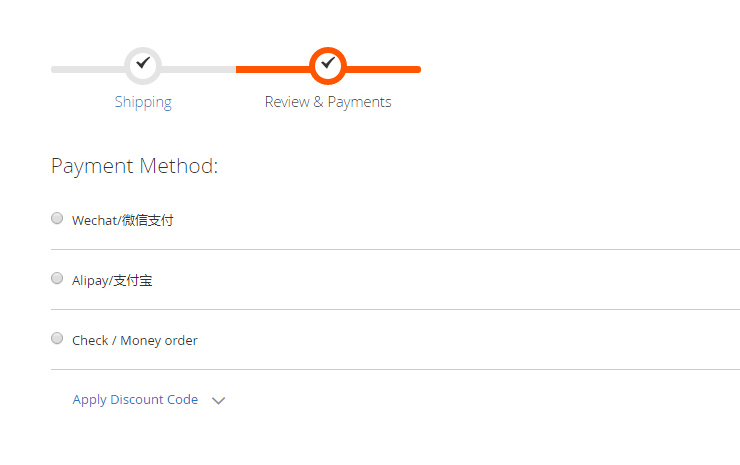 This payment module integrates WeChat Pay Overseas API which is designed for overseas customers. 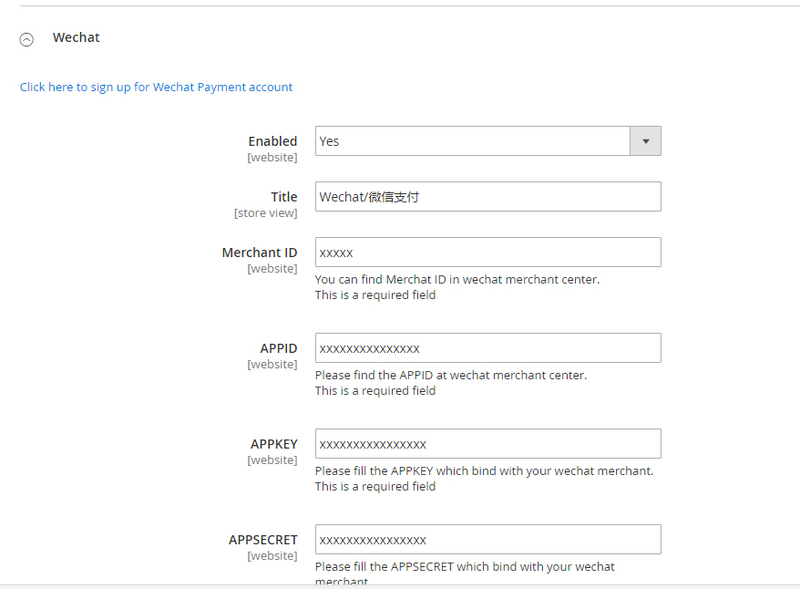 Our WeChat Pay module integrates the Native WeChat Pay API, oriented to local Chinese companies or companies with business license in China.